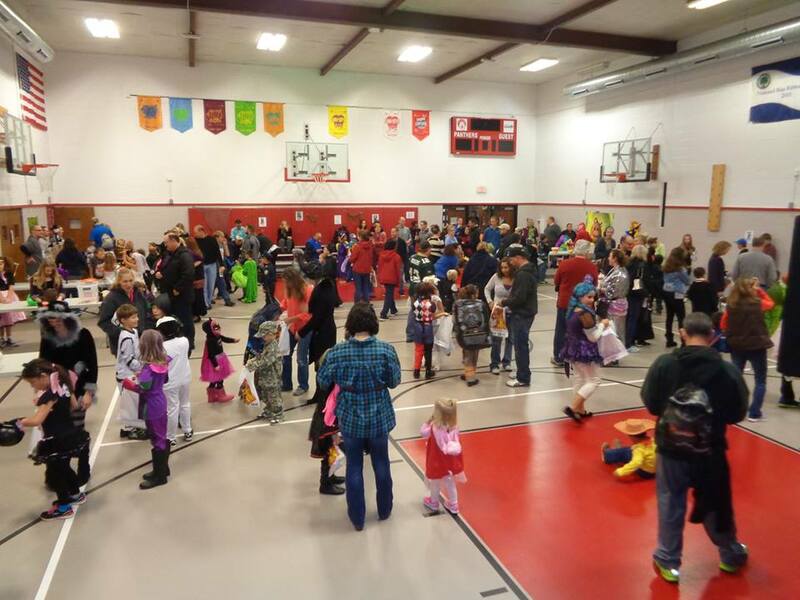 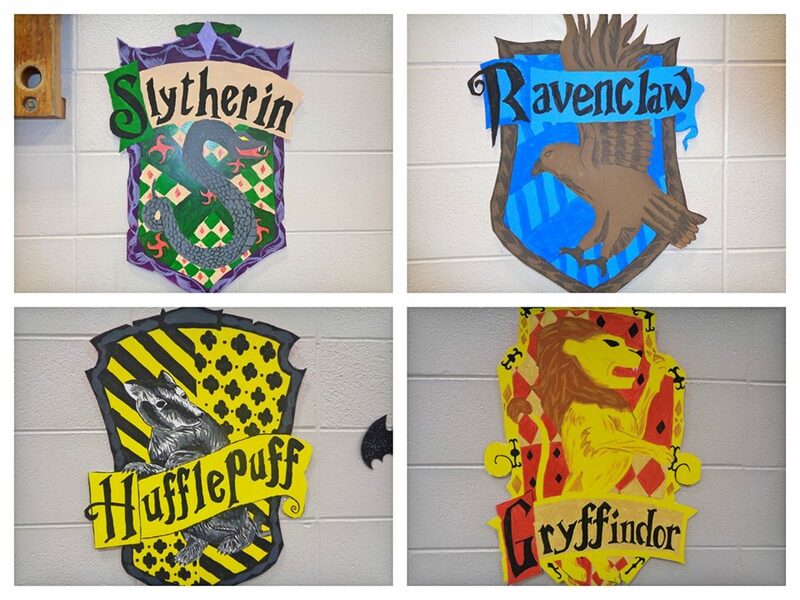 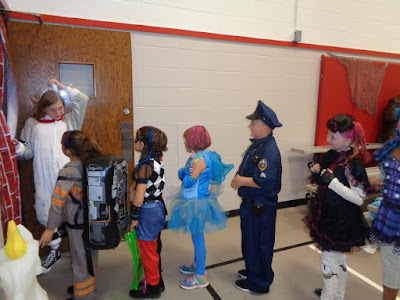 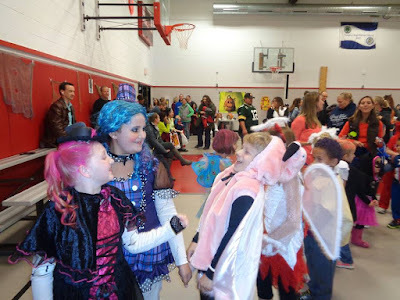 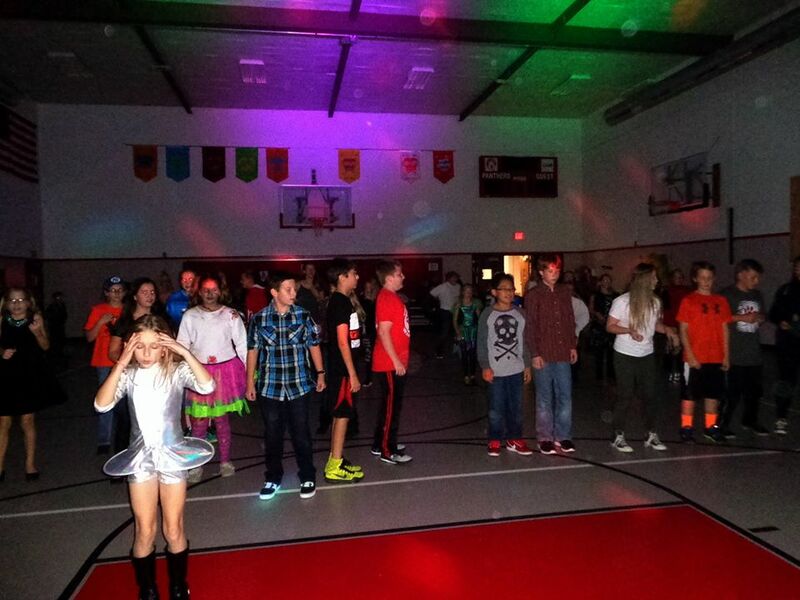 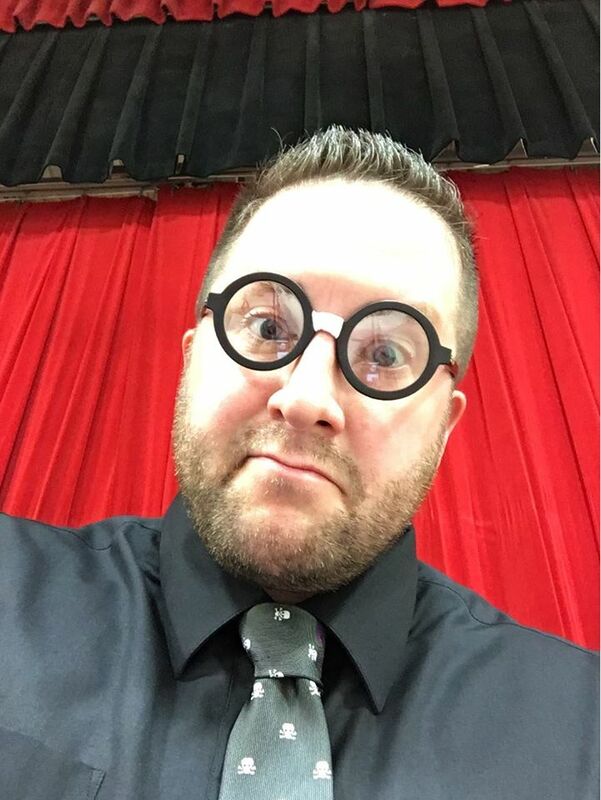 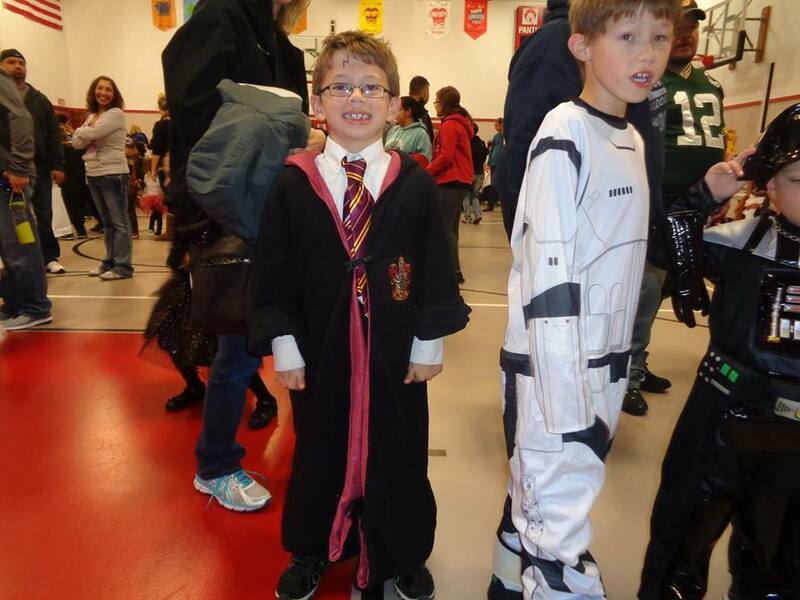 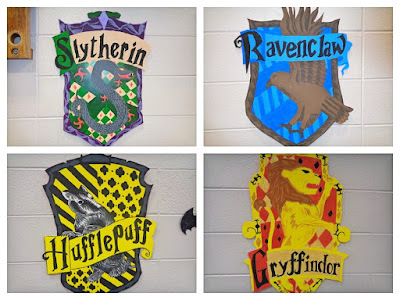 SSE and MC productions teamed up for a Harry Potter Spook-tacular at Paris Consolidated School! 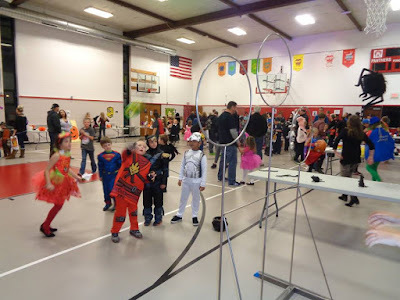 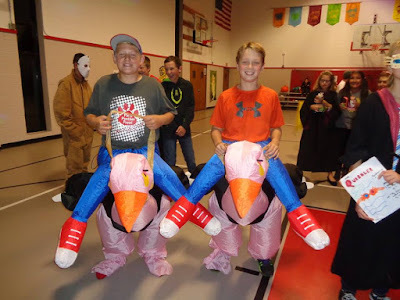 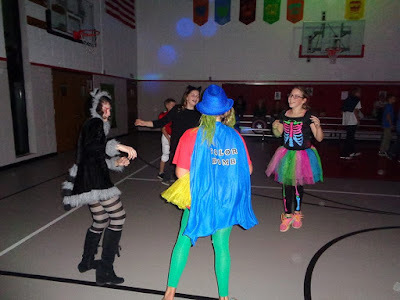 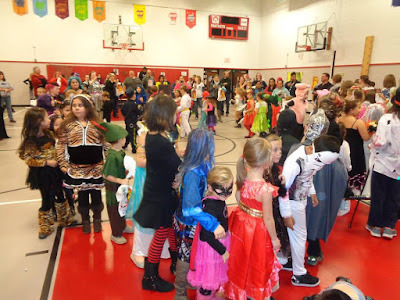 Students and parents enjoyed carnival games, dancing, and a fun costume contest. 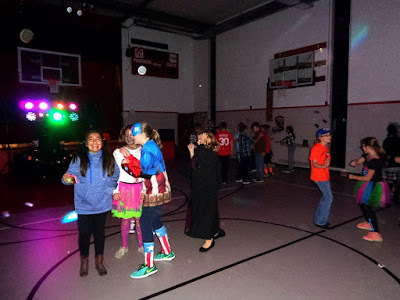 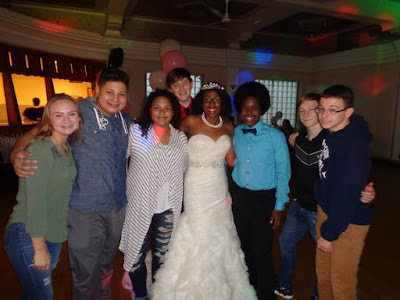 Later in the night, we welcomed the upper grades for trivia contests, fun on the dance floor, and a BeanBoozled challenge! Big thanks to Mike, Roger, and all of the great kids and volunteers at Paris School for a scary good time. To Hogwarts! 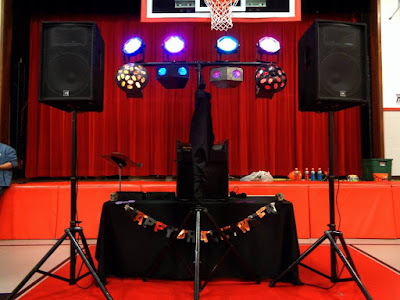 A classic venue for a classic night! 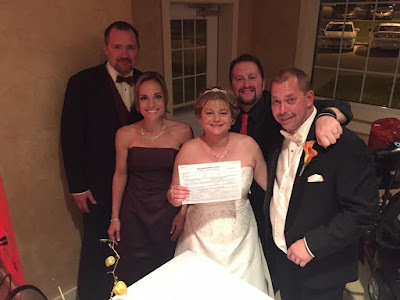 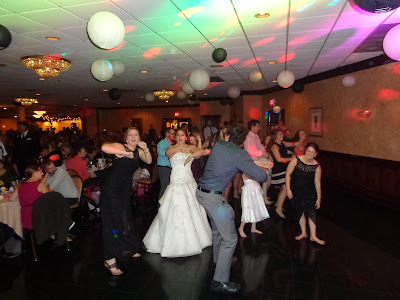 The historic Hob Nob Restaurant in Kenosha was the site of Tim & Michele’s unforgettable celebration! Our afternoon started with an intimate ceremony attended by close family and friends. Following the vows, there was plenty of time for pictures on the lakefront – the weather was perfect! 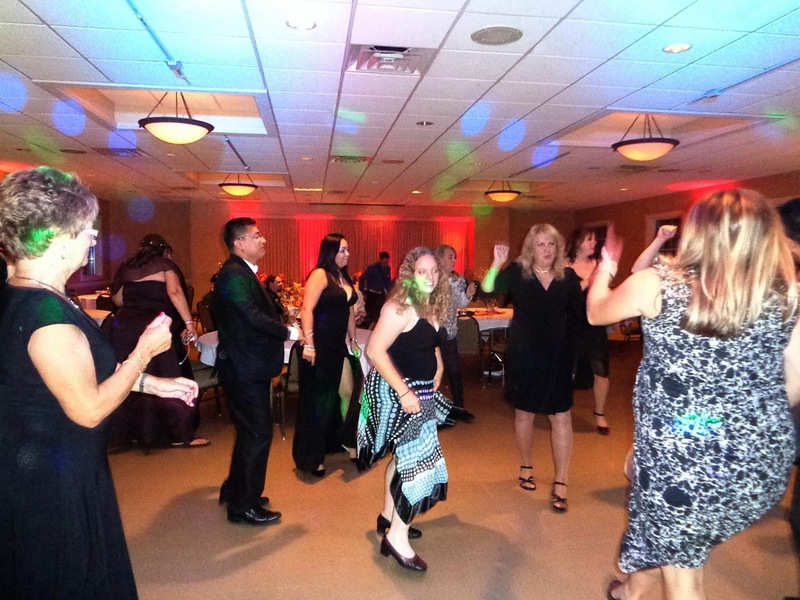 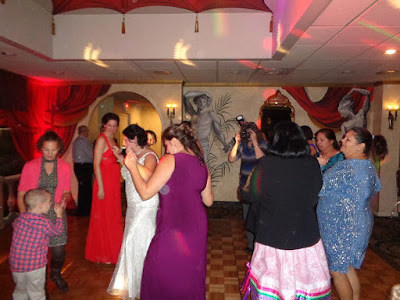 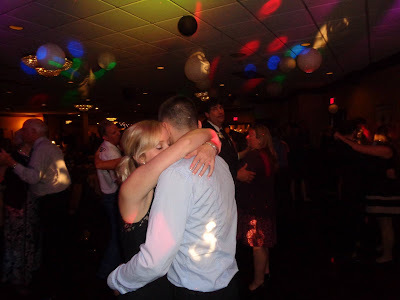 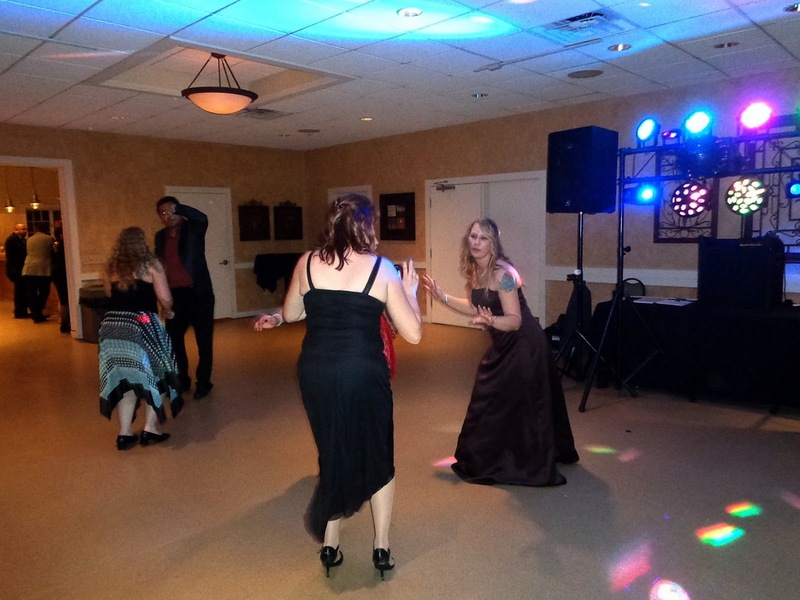 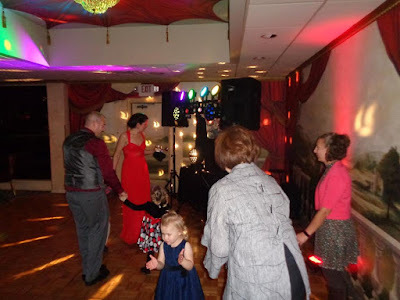 Our festivities continued with cocktails, a delicious dinner, and lots of fun on the dance floor! 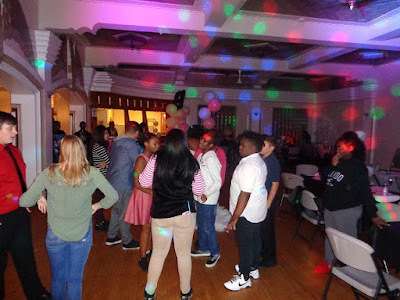 Big thanks to Tim & Michele, Charles & Valerie, Jeff & Karen, Lauri, DJ Maddie, and everyone who made this a night for the record books. Congrats to the new Mr. & Mrs. H.! It was a Sunday Night Sweet Sixteen with SSE! 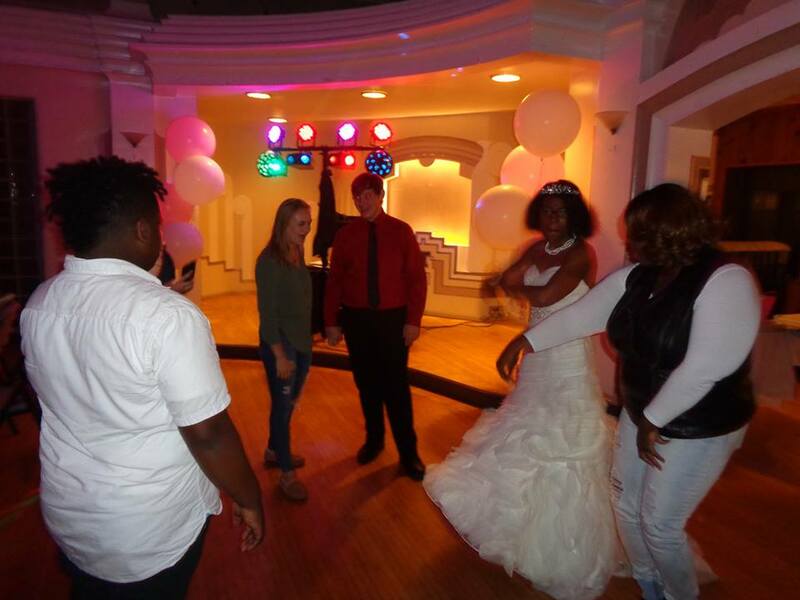 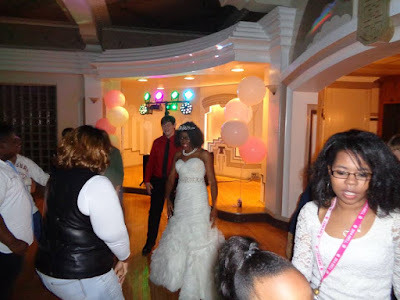 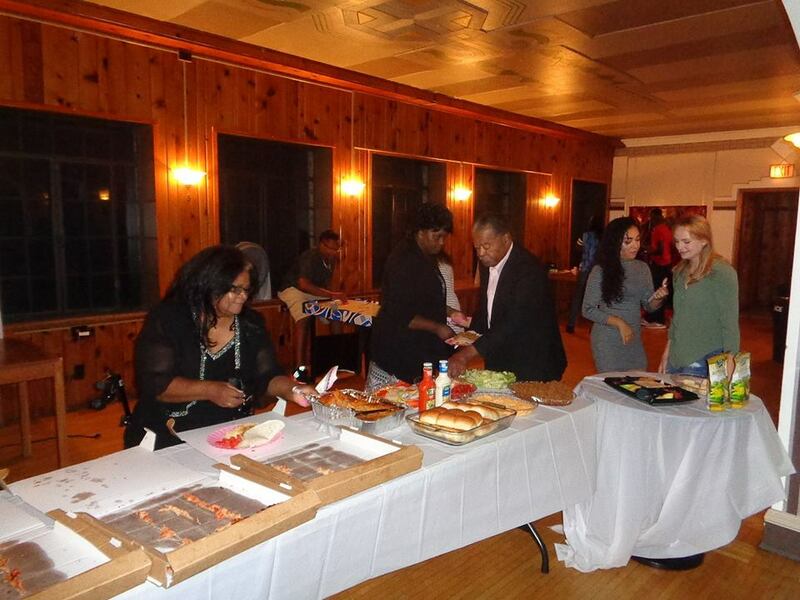 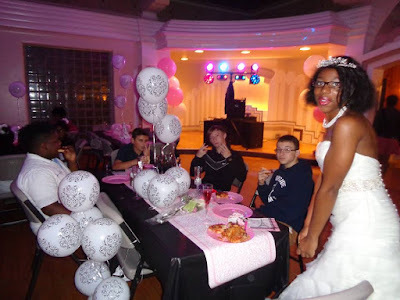 The historic Southport Beach House in Kenosha was the site of Jada’s big event. 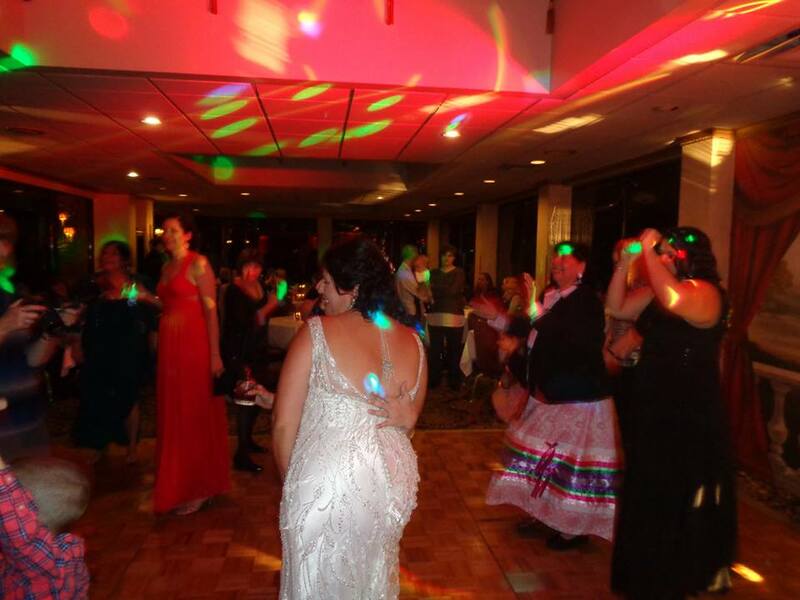 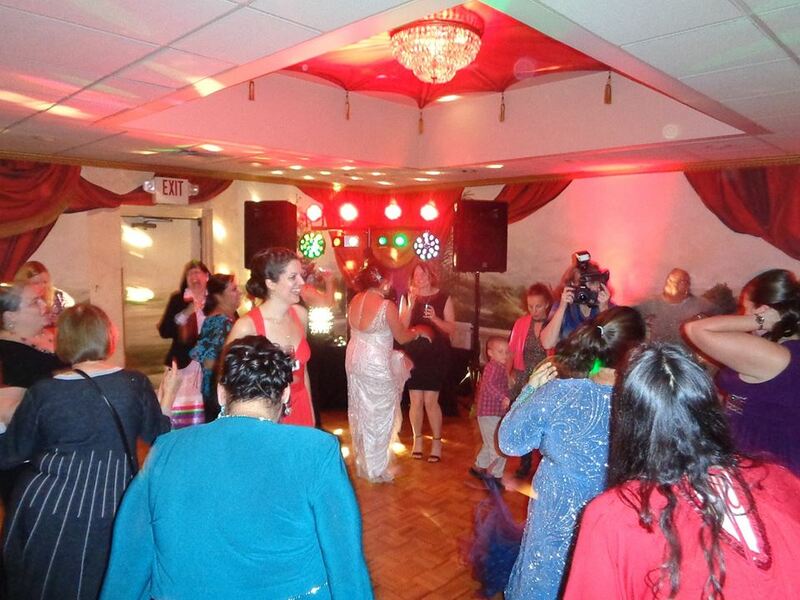 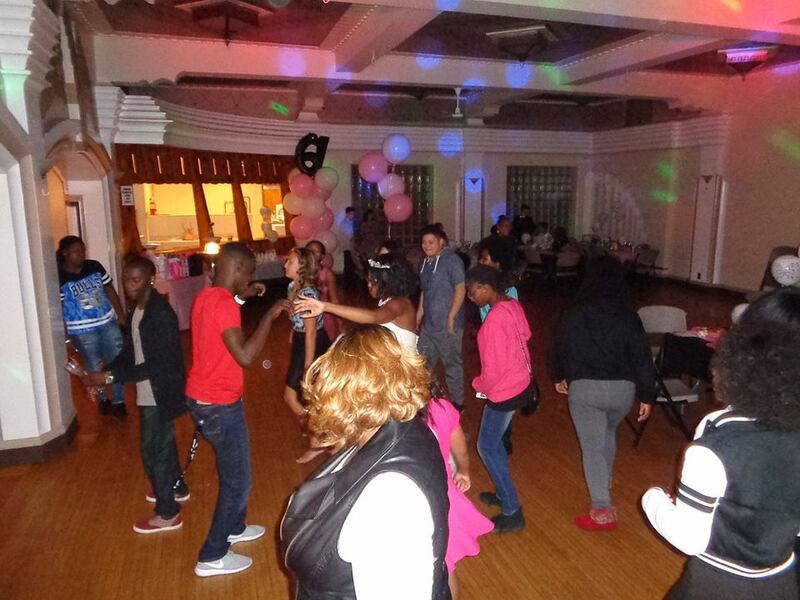 Guests enjoyed great food, beautiful décor, a photo booth, games, and fun on the dance floor! When you have a group of kids who are this polite and courteous, you know it’s going to be a fun show! 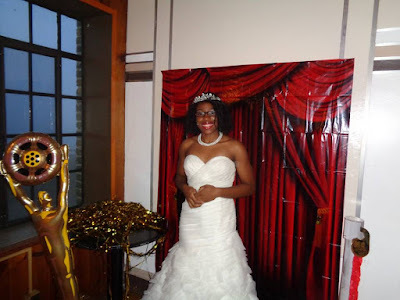 Big thanks to all of the family and friends who came out to celebrate with our guest of honor. 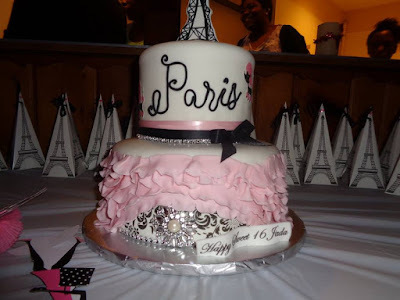 Happy Birthday, Sweet Sixteen! 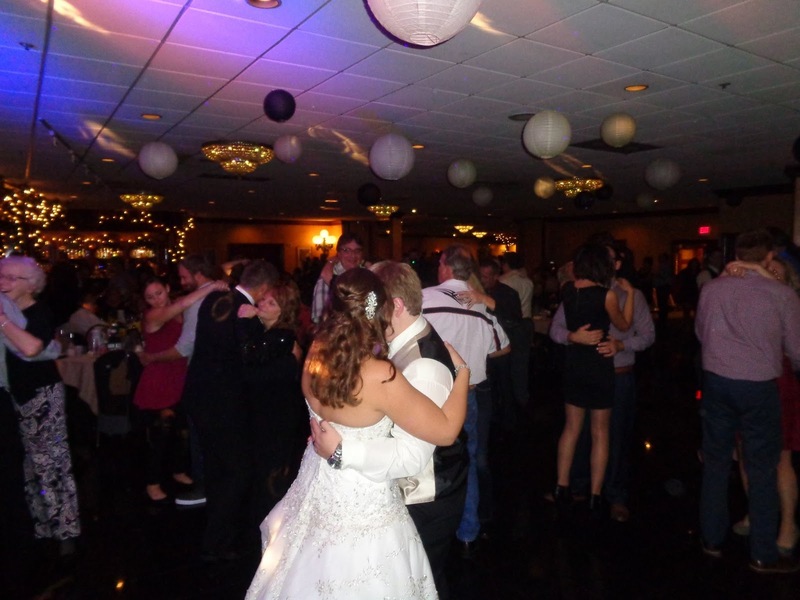 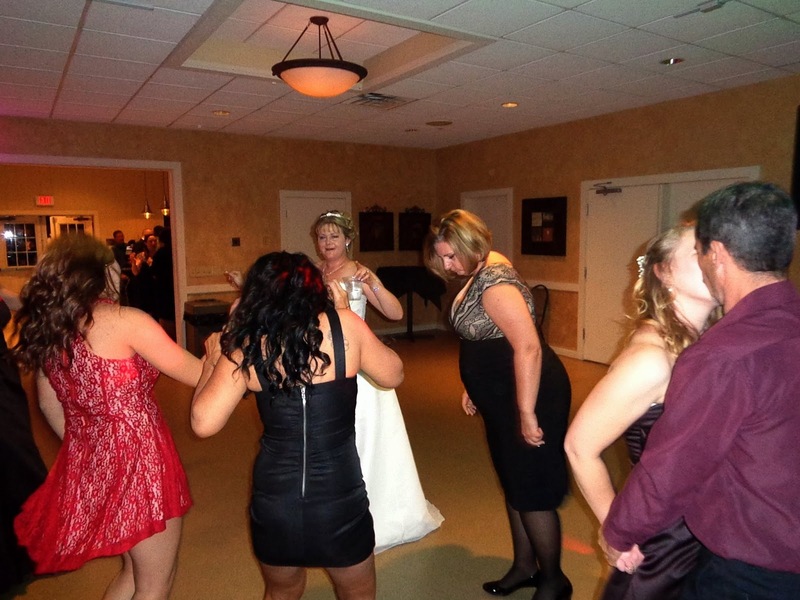 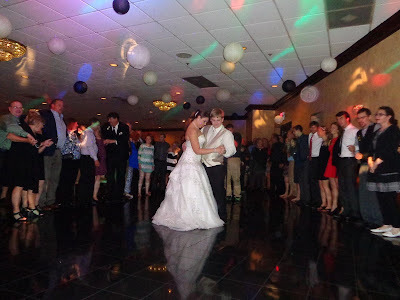 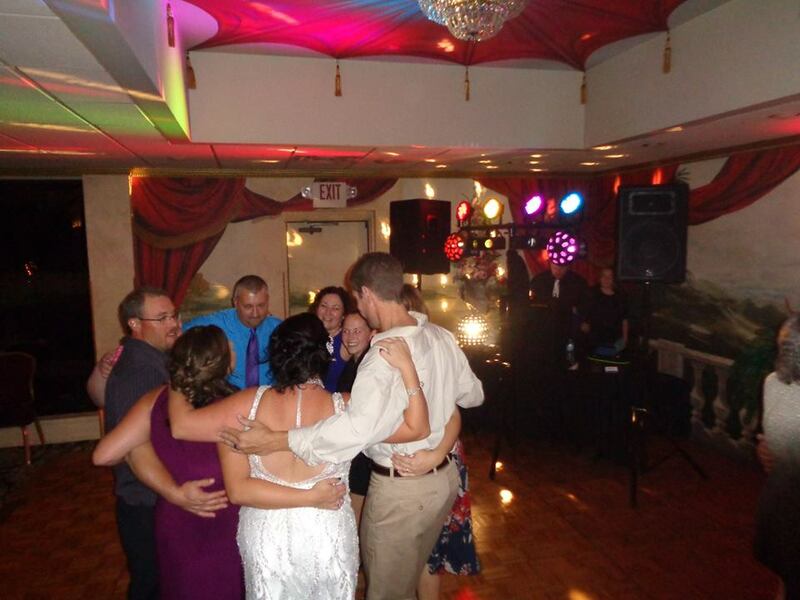 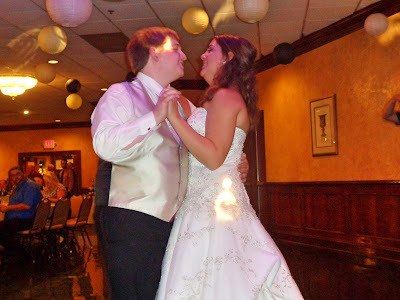 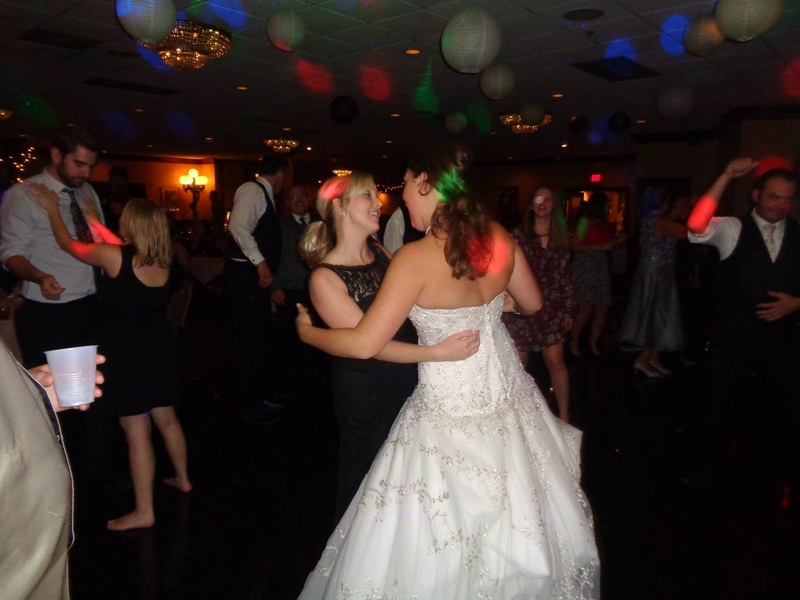 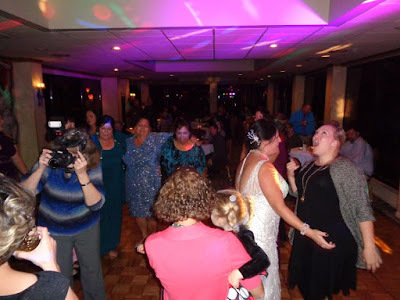 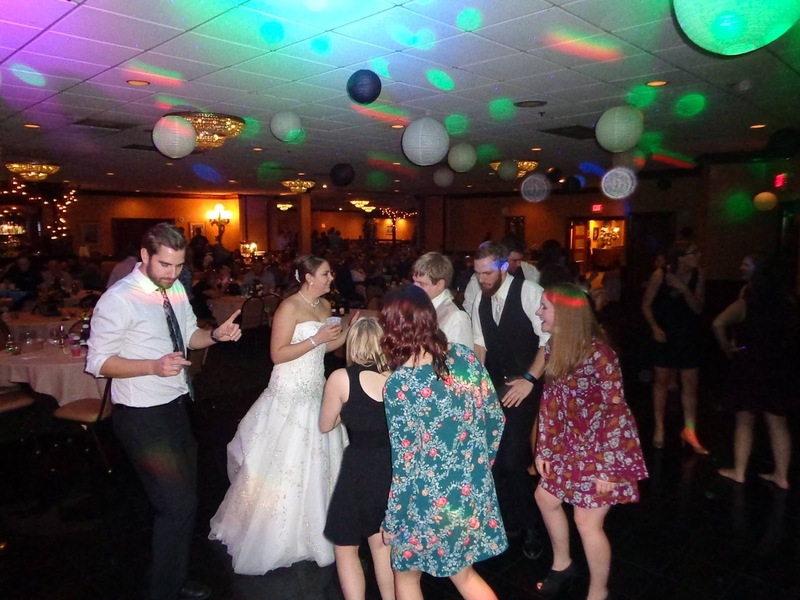 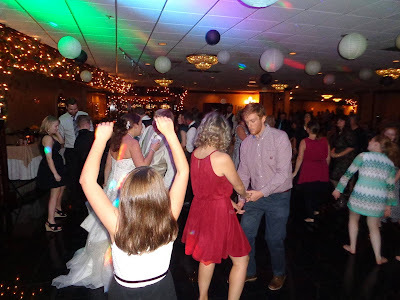 SSE’s fall season continued with Matthew & Kelsey’s wedding celebration! 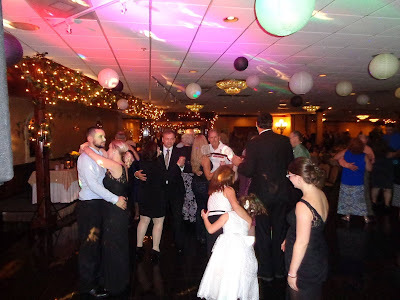 Infusino’s Banquet Hall in Racine was decorated beautifully for the occasion, and we were packed to the rafters! 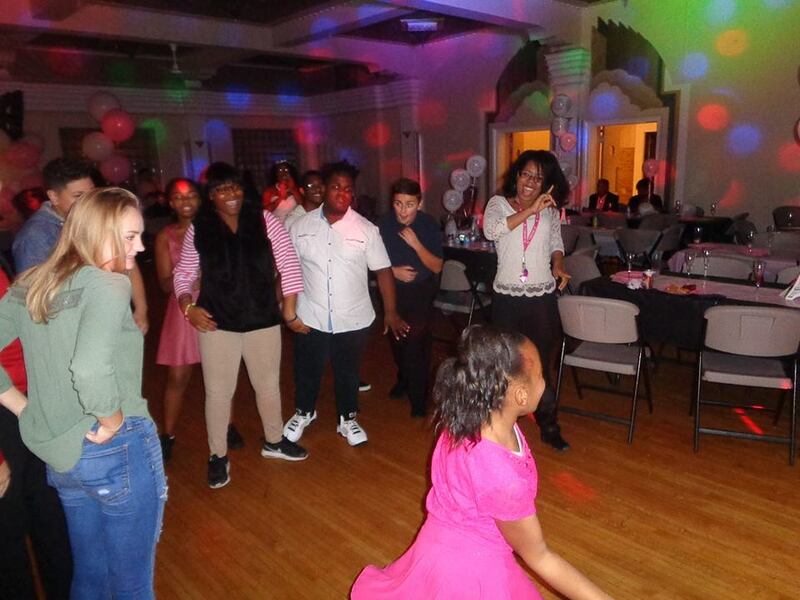 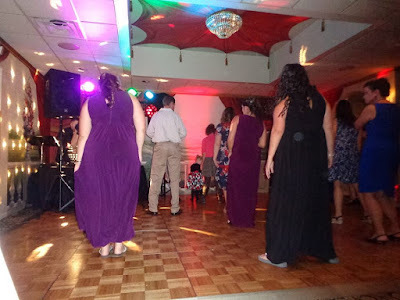 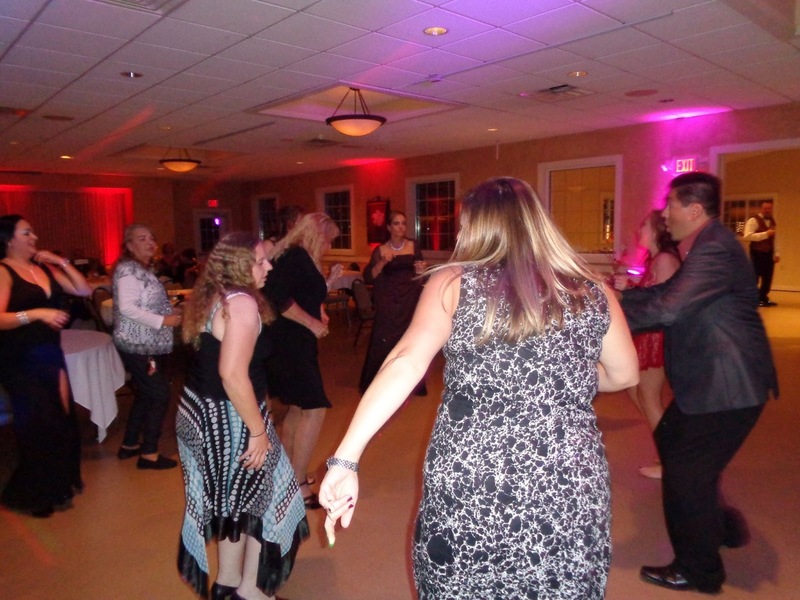 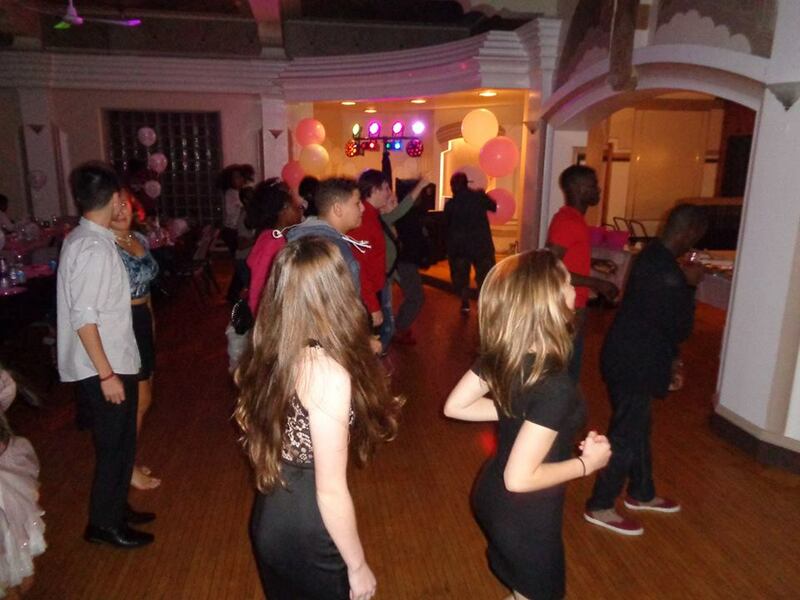 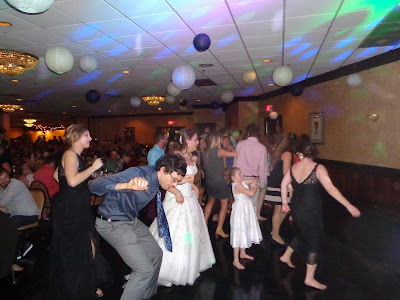 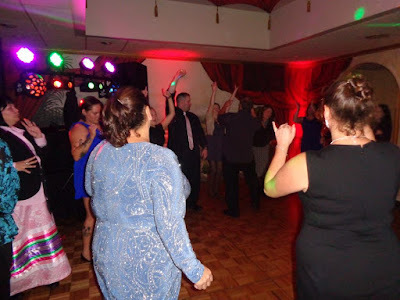 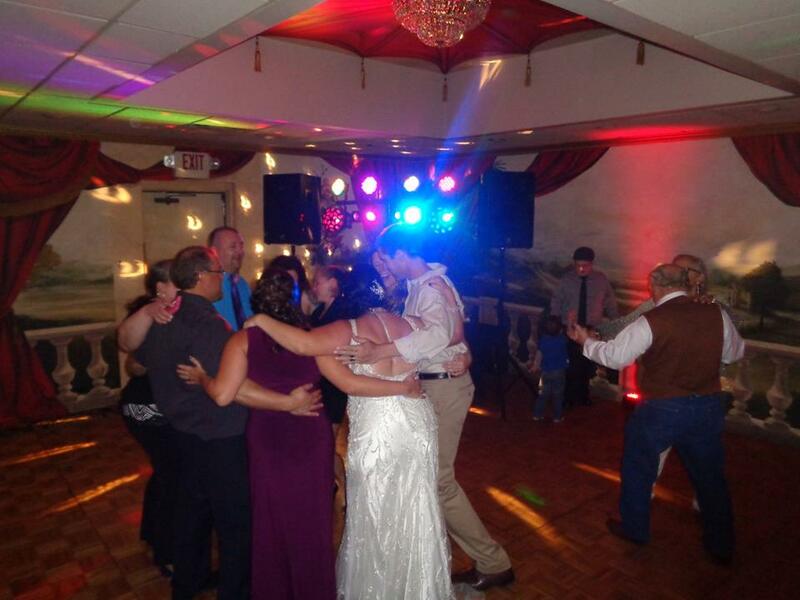 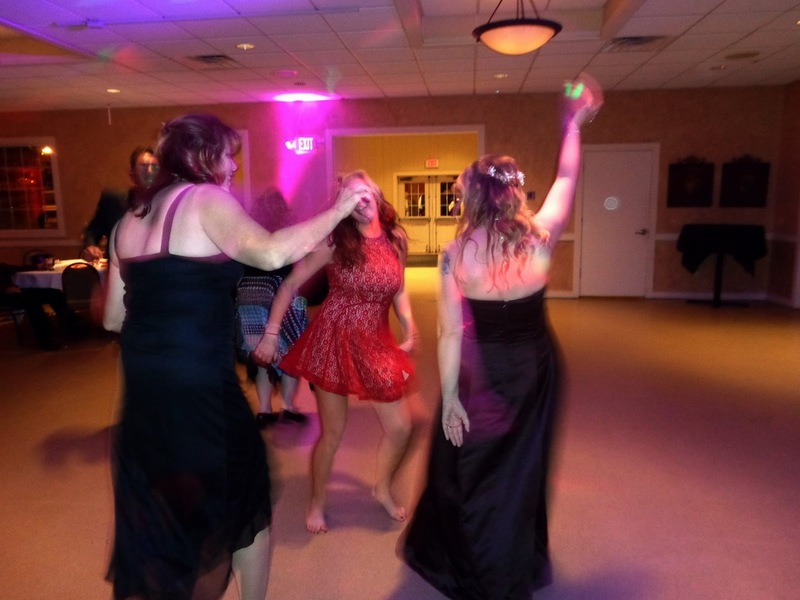 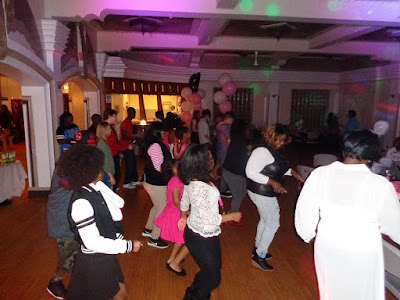 After a delicious family-style dinner, we lit up the dance floor and tore the house down. Big thanks to Diane and the entire crew at Infusino’s, and the hundreds of guests who came out to give their best wishes to the bride and groom. 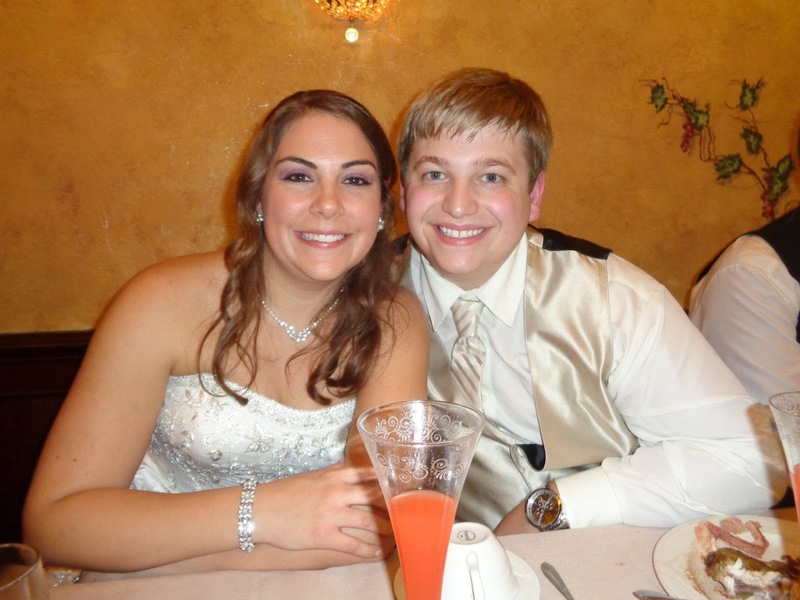 Congrats to the new Mr. & Mrs. Servais! 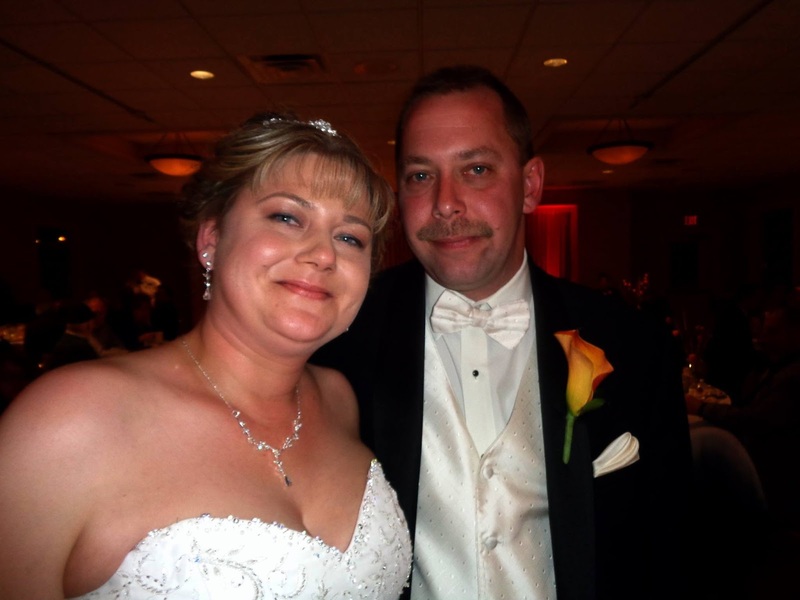 SSE was thrilled to celebrate with Douglas and Amanda at their beautiful fall wedding! Country Springs Hotel & Waterpark in Pewaukee was the perfect backdrop for all the fun. 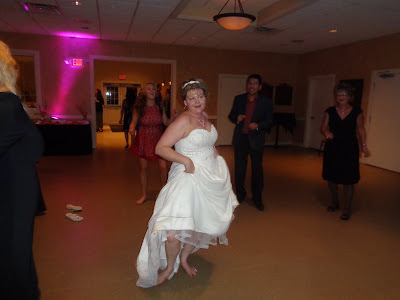 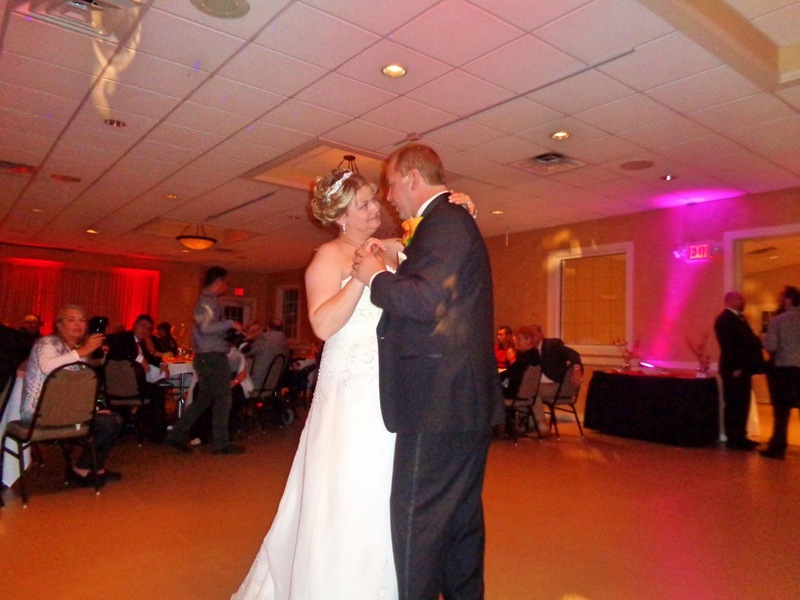 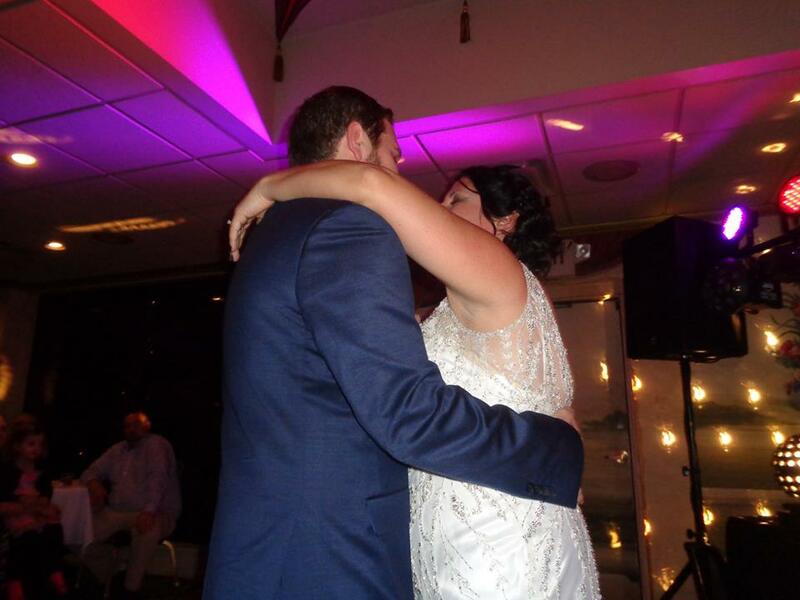 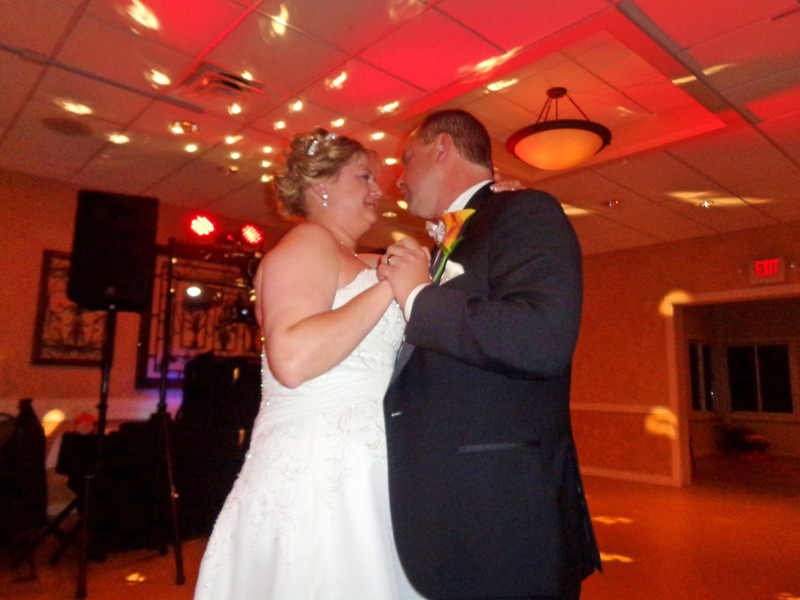 We started with a lovely ceremony in the gazebo, then moved inside for dinner & dancing! 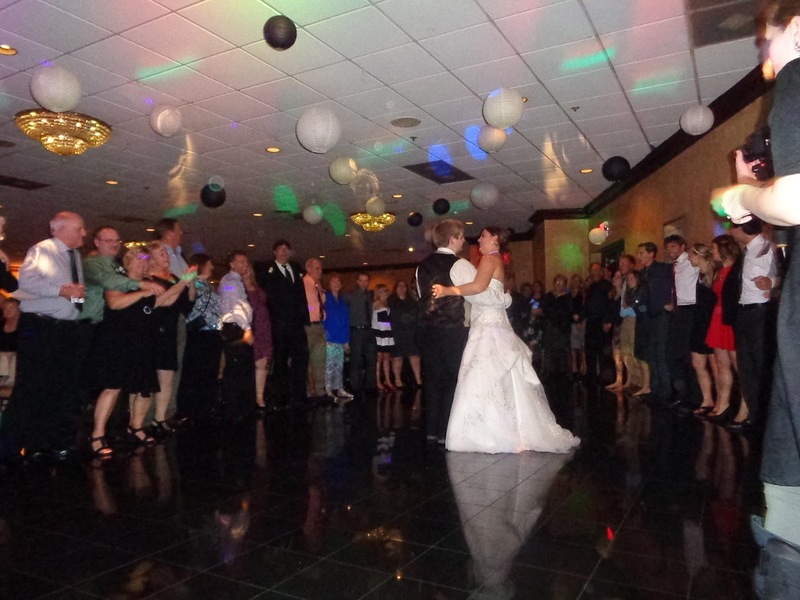 Guests gathered from near and far to give their best wishes to the happy couple - what a wonderful night it was. 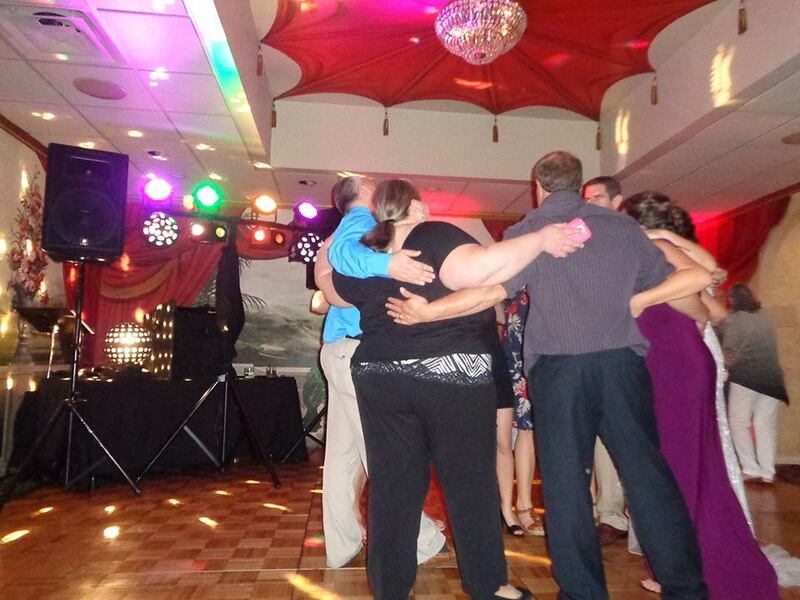 Thanks to the excellent staff at Country Springs, and the entire SSE crew who pitched in to make it happen. 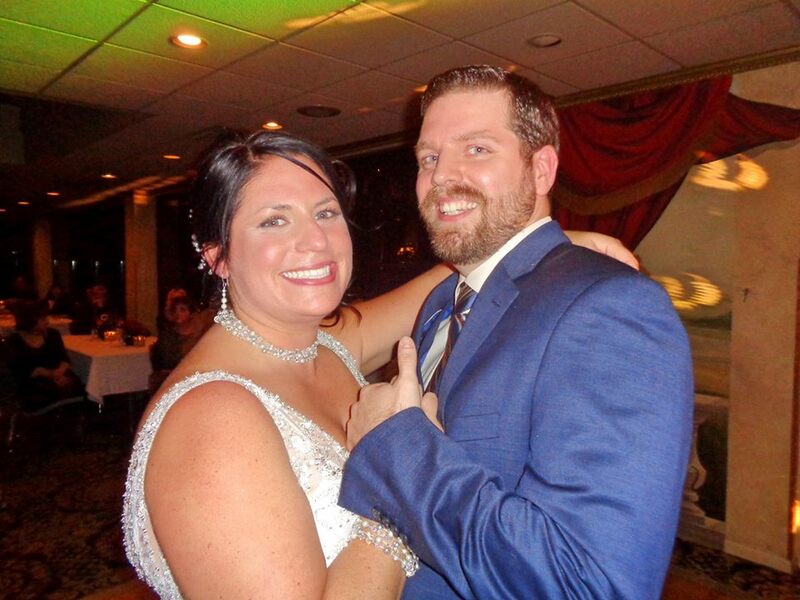 Big congrats to the new Mr. & Mrs. B.!